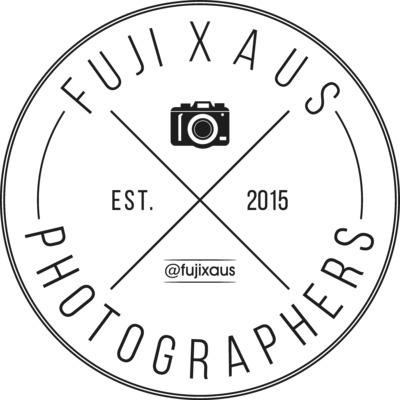 A Podcast for passionate Fujifilm X shooters talking about all things Fujifilm and photography. With inspirational topics, interviews, general tips & tricks, latest news and promotions, prize giveaways and general banter, we encourage listeners to participate in discussion topics. Charlie Blevins talks about an exciting opportunity that has emerged for our Sydney members and we recap the Bright Festival of Photography and the impact it has had on the photography community. We talk to Athol Hill (theoverratedphotographer) about Fujifilm's recent lens announcements like the 8-16mm, 200mm, 16mm F2.8 and the 33mm F1. We also discuss the rumoured X-T3 and the impact it will have on the X-H1 line and the upcoming People With Cameras event in Melbourne. When one cashback ends another commences, we briefly talk about Fujifilm Australia's latest cashback offer $350 on X-T2 and X-H1, should you pull the trigger or wait for the X-T3 announcement. We talk about the latest rumours around the XF8-16mmf2.8 and XF200mmf2 and a sneak peak into a new instructional video series aimed to help those transitioning into videography. The very first episode for Fuji X Aus, just a quick overview of what to come in the coming episodes.